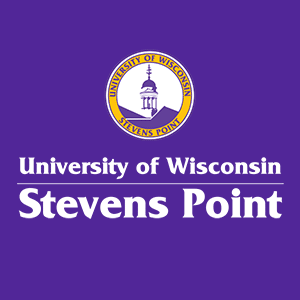 The University of Wisconsin-Stevens Point is working with three local technical colleges to provide a streamlined, affordable path for nurses to receive their education. The university is partnering with Northcentral Technical College in Wausau, Nicolet College in Rhinelander and Mid-State Technical College in Wisconsin Rapids, Marshfield and Stevens Point to create the Northcentral Wisconsin 1+2+1 Nursing Program. The program is three years in the making and was created to help address the statewide shortage of nurses and other health care professionals that has hit central and northern Wisconsin hard. Rebecca Sommer, associate dean of the School of Health Care Professions at UWSP, said regional hospitals and clinics are struggling to fill hundreds of nursing positions. "So the need is there, and it’s only going to grow as the population ages and nurses retire," she said.